Like the residential property market, commercial property is also booming in Australia, riding on the back of enthusiastic international and domestic investors. Within this competitive environment you might think rents are on the rise. Think again, though, as it’s not always the case! Many Investors have one primary property goal – to make a profit. But the common misconception that rents will always go up is sending unnecessary shivers up tenants’ spines when they receive a rent review notice in their letterbox. What should you expect if you’ve received a rent review notice? Firstly, a rent review can come in many forms. It can be a fixed amount agreed in the lease agreement, aligned with CPI or it can let the market be the decider based on an open market review. It’s the latter methodology that is most likely to cause a tenant angst because the potential increase is not known. 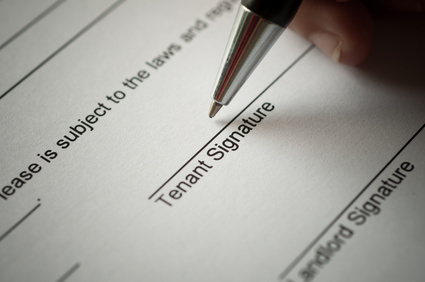 Tenants should read their lease agreements carefully to see what type of rent review applies to their premises. Regardless of the type of review there are a few steps a landlord is legally obliged to undertake before the review. The timing and frequency of reviews must be outlined in the lease agreement, and written notification is required in advance of the actual review. 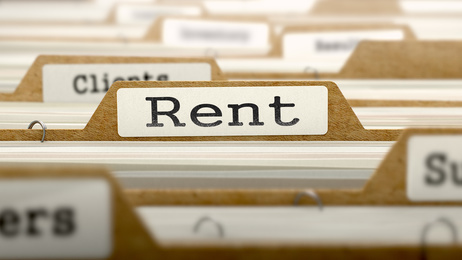 An open market review looks at a variety of factors when evaluating the rental level. Two of the more important factors are; the rent that could reasonably be expected if the property was currently on the market, and the landlord’s ongoing property expenses that the tenant could be expected to cover. Typically, the lease outlines when there is to be a rent review, but in recent times we’ve been seeing more and more tenants ask for a rent review. Why is this? The rent review actually gives the tenant an opportunity to negotiate a better deal, especially if the tenant has been there long-term, the building has structural issues, or rents in the surrounding area are declining. Negotiation works best when you’ve done your homework. Review online reports, real estate listings and talk to the other businesses in your area to find out what rents they’re paying. In addition, compile any issues that you may be having with the property, stipulate your intentions and ‘talk up’ the good will between you and the landlord. Doing this will give you both the confidence and the documentation to secure stability in the amount of rent you are paying, or even negotiation a rent reduction. Remember too, each state will have different laws governing rent reviews. You should familiarise yourself with the relevant legislation. The aim of this legislation is to ensure a review is conducted in a way that isn’t biased or unfair to either party. If all this seems daunting, or if you want to get an expert opinion, a commercial property agent may be a great option for you. Commercial property agents work with many different tenants, speak frequently to landlords and know the commercial rental market inside out. This puts them in the best position to negotiate a better deal for your commercial property. Before you engage a commercial property agent consider whether they are familiar with the type of business you operate and the rental market in your area. Doing so ensures you won’t have to spend time getting them up-to-speed with the basics. HKC Commercial Property Consultants is a boutique commercial real estate agent with extensive experience in the Melbourne commercial property market. The dedicated agents at HKC will go the extra mile needed to ensure that your rent review is conducted fairly and that your rent doesn’t just go up unnecessarily.